Credit Union annual Bowling competition presentations held in Hog’s Heaven Bar. 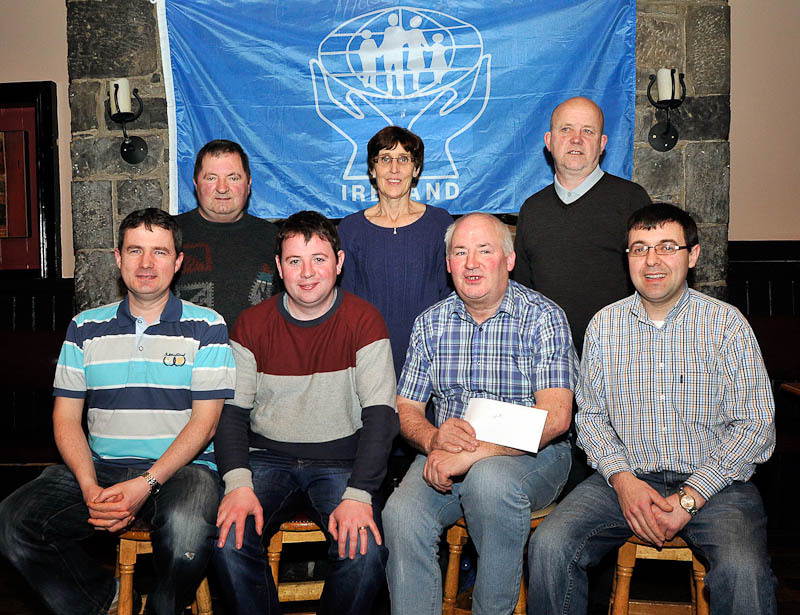 1st place Mayo General Hospital B team front l-r; John Reilly, John O’Boyle, Vincent Hesham, and Martin Finnerty Back l-r; Credit Union Committee members Michael Murray, Marian Coyne, and John O’Brien. 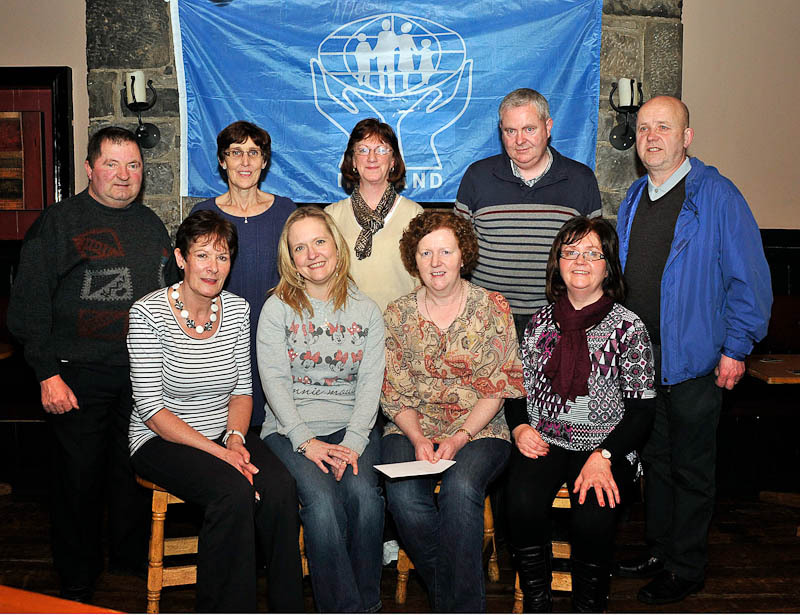 Photo © Ken Wright Photography 2014.
Credit Union annual Bowling competition presentations held in Hog’s Heaven Bar. 3rd place Coillte team front l-r; Cathy Byrne, Donna O’Brien, Ann McHugh and Catherine Moyles. Back l-r; Michael Murray, Credit Union, Marian Coyne, Credit Union, Kathleen Rock, John Gill and John O’Brien, Credit Union. 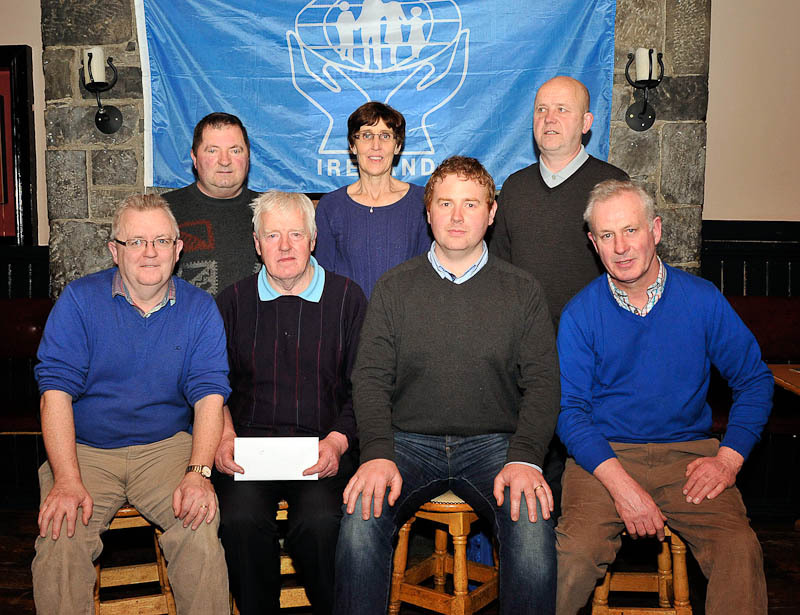 Photo © Ken Wright Photography 2014.
Credit Union annual Bowling competition presentations held in Hog’s Heaven Bar. 2nd place Mayo General Hospital A team front l-r; Eddie Quinn, Damien Joyce, James Munnelly and Eamonn Quinn. 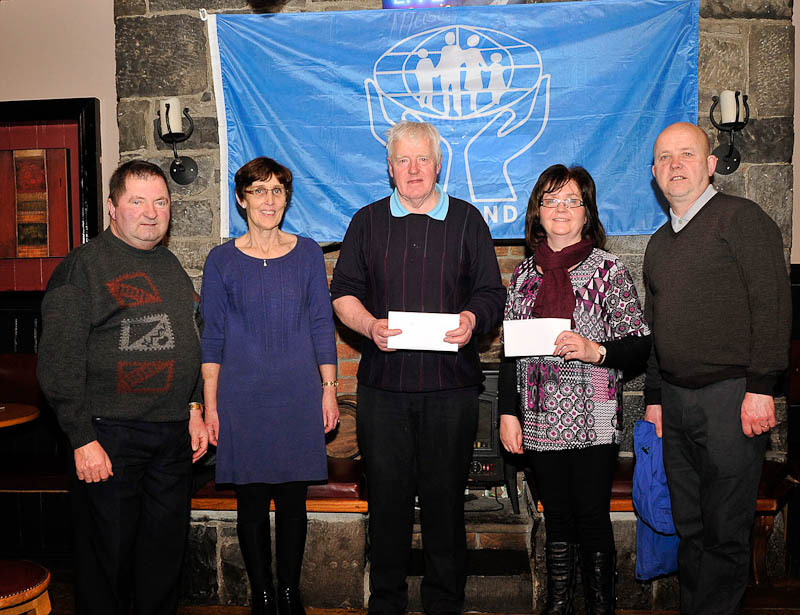 Back l-r; Credit Union Committee members Michael Murray, Marian Coyne, and John O’Brien. Photo © Ken Wright Photography 2014.